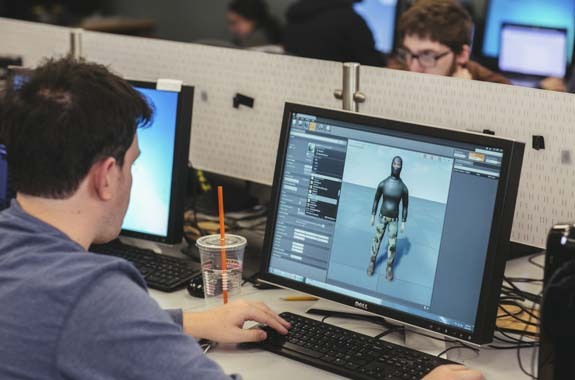 As one of the nation’s first gaming programs, WPI’s top-ranked bachelor of arts in Interactive Media & Game Development (IMGD) will provide you with invaluable experience and insight into the world of games and their creation. Because our students come with a passion to create, we support them by offering concentrations in animation, 3-D sculpting, technical artistry, design, and writing. Our close-knit program is made up of faculty and students who are passionate about reinventing old forms of media while also creating new ones, from video games and virtual environments to interactive fiction, art installations, and tabletop games. During your time at WPI—starting when you first set foot on campus—you’ll gain all the tools, knowledge, and skills needed to create art that you’re proud of, and that will help shape change in both entertainment and society. As part of WPI’s IMGD program, you’ll receive a solid foundation in gaming theory and practice, and have the chance to focus in on different aspects of games, ranging from art and writing to design and technology. Whether you choose to focus on the artistic or technical aspects of game development, you’ll gain a broad understanding of both, as well as a solid foundation in computer science, mathematics, art, science, and music. Rigorous courses and project work will set you up for continued future success in game development and interactive media. At WPI, students learn best by putting their hands and minds to work through making, building, designing, and creating. Projects are at the heart of the university’s curriculum, and are often completed at one of our off-campus project center locations. Our Global Projects Program immerses students in communities as close as our home city of Worcester and at more than 40 other locations worldwide. 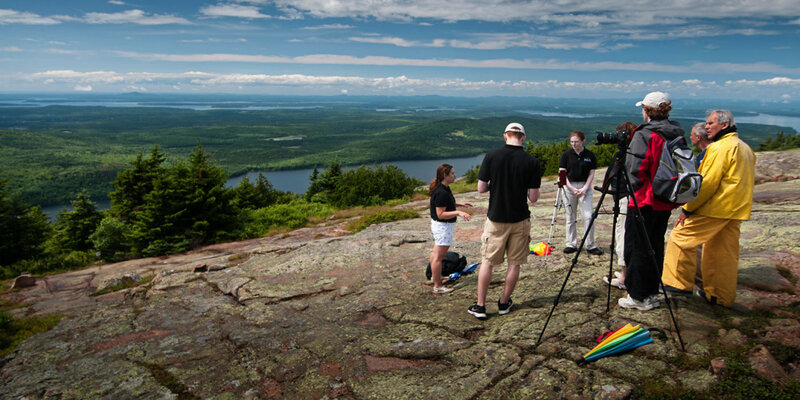 Students work in teams with a faculty advisor and are accountable to a project sponsor on a specific problem that connects science or technology with social issues and human needs. 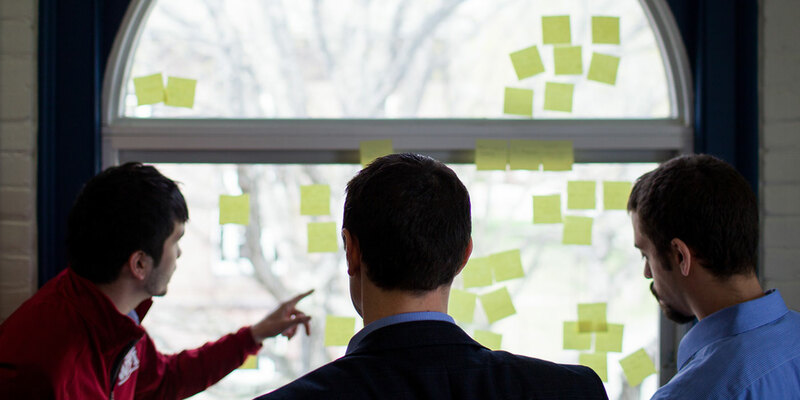 There’s no shortage of ways to get involved as an IMGD student. Whether you’re interested in discussing the social implications of games, showcasing your work at events like MassDIGI or PAX East, or just want to get together and unwind over some classic Nintendo or D&D, it’ll be easy for you to find your people. You’ll leave WPI with invaluable skills and experiences, and a portfolio that will put you ahead of the competition. IMGD graduates are pioneers. Some have started their own companies, like Dejobaan or Owlchemy Labs, while others have gone on to work as artists, animators, programmers, writers, and engineers with companies like Bethesda, Blizzard Entertainment, Harmonix, and Amazon Robotics.